KVOR, Jake worked his way up to an on-air position right here on 98.9 Magic FM. Jake also hosted a talk show on other stations selling discounted gift certificates. He left to work as a multimedia journalist at KKTV 11 News, and then went into multifamily real estate management. 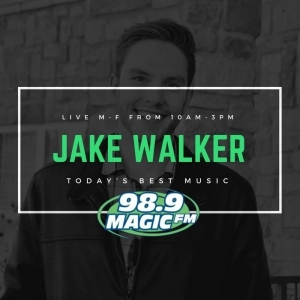 Missing his passion for radio, Jake is now back as the Promotions Director and Midday host on 98.9 Magic FM.